Get ready for a different Facebook search bar from Monday. Facebook is bringing a new advance search feature on Monday announced earlier this year to the all user. It is known as Graph Search. This tool allows user to conduct an advance searches like -- "Restaurants in New York City my friends like" or "photos of my friends before 1996" or "Mall like by my friends" and it provides advance searches. 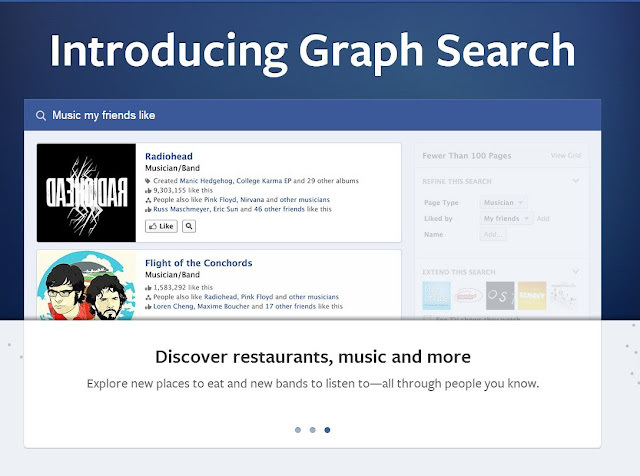 Graph Search’s beta version was launched in January in this year. Facebook CEO Mark Zuckerberg described the product as completely different from Web search: “Web search is designed to take any open-ended query and give you links that might have answers. Graph Search is designed to take a precise query and give you an answer, rather than links that might provide an answer,” he said at that time. Facebook announced on its blog that "Over the past few months, tens of millions of people have helped improve the product just by using it and giving feedback." It would show you more relevant, more accurate, with more speed when you start typing in the search. As you will start typing it will begin suggesting more relevant potential searches you want. It can better understand what people are searching for and will display the most accurate and relevant result first. Is the goal of Facebook graph is to replace google? Answer is no. "Graph Search isn't Web search. We aren't duplicating what Bing does and what Google does, but rather we are making things easier for people to find on Facebook," Facebook COO Sheryl Sandberg said when asked about the search function at the All Things D conference earlier this summer. "[Privacy] is something, of course, we care a lot about, and so from the very beginning we made it so that you can only search for the things that you can already see on Facebook," Tom Stocky, one of the lead Graph Search engineers, told ABC News when the tool was first previewed in January. The tool searches for people, photos, places and things your friends "like." It is working on making posts or status updates and comments searchable. The mobile version is also still in the works. Facebook's goal is not to replace Google, though. "Graph Search isn't Web search. We aren't duplicating what Bing does and what Google does, but rather we are making things easier for people to find on Facebook," Facebook COO Sheryl Sandberg said when asked about the search function at the All Things D conference earlier this summer. But making all of Facebook more easily searchable does have privacy repercussions. While your information is only searchable and visible to those whom you have shared it with in the first place, the new tool does make it much easier for your information to be resurfaced by those you have shared it with. As such, Facebook will remind all users about how they can control what they share and who they share it with. A small alert will pop up over the privacy tools area in the upper right hand side of the page when users get the new tool. 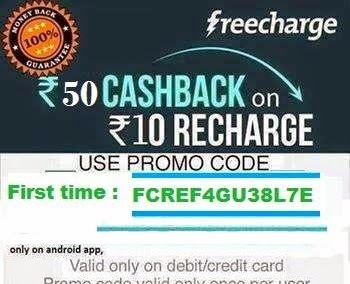 It is the new tool by Facebook for monetizing their company also. It is just a tool for its 1.11 billion users and for the people who have never signed up for the site yet, to increase the traffic. Yet facebook is also working very hard in making Tag search(Hash tags), photo search etc.